Compaq - Raid 8000 12000 Series Compaq Raid 8000 12000 Series 100-240V 50-60Hz 2.5A 180W Power Module DS-BA35K-HH. 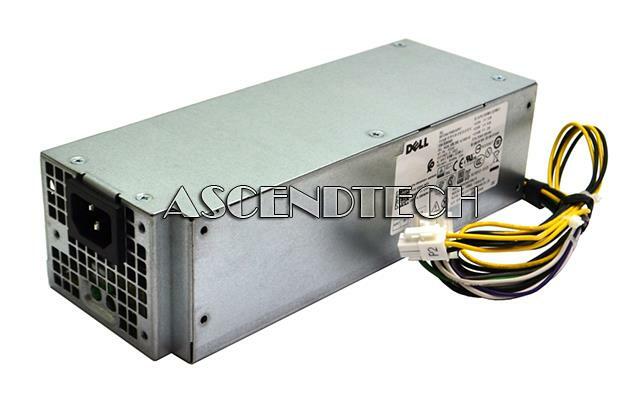 Dell - AC180ES-00 Dell Optiplex 3040 5040 7040 Inspiron 3650 3656 Series 180W Switching Power Supply AC180ES-00 RWMNY 0RWMNY CN-0RWMNY. Cisco - ASA-180W-PWR-AC ASA-180W-PWR-AC Cisco 180 Watt Power Supply For ASA 5500 Series. New Factory Sealed.